Greenhouse gardening is a great way to not only eat fresh vegetables and greens all year round, but is also a profitable business. Nowadays there are many types of greenhouses of your choice. 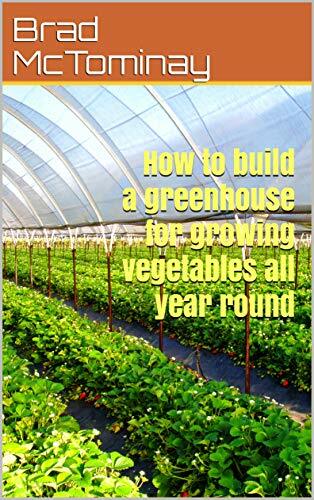 This book outlines the general concepts of building greenhouses and how to choose the right location. And how exactly to build and what material to use is your choice.